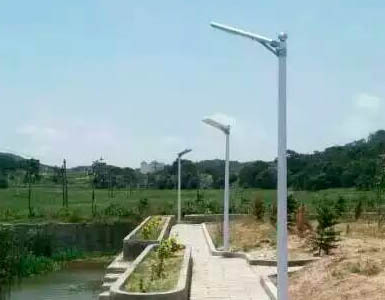 The solar led street light is a new patent product of NOKIN, and the design of the all in one solar led street light combines the most advanced green energy---solar energy, semiconductor leds, and Li-battery, nowadays. 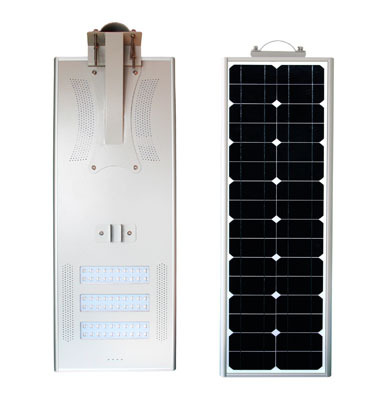 It uses the practical control technologies of micro-controller and infrared human detective light, which are mixed into the simplified integrated structure, to reach the goal of low consumption, high brightness, long service time and maintenance-free, and the performance of water-proofing and heat radiation are pretty good. 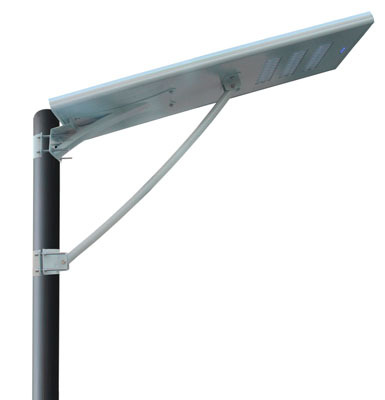 Compared with the ordinary lamp street light, the led on it can give out high brightness, which is much safer. Solar energy is used to save electric energy to save resources on earth. 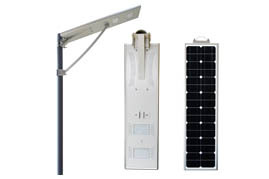 The solar panel on the all in one solar led street light can absorb solar energy, which is environmentally friendly and energy-saving. Compared with the lead-acid battery, the depth of discharge of the lithium iron phosphate battery is 5 times of that of the lead acid battery, and the cycling life is 6 times of that of the lead-acid battery with no pollution. Perfect battery management technology is adopted, and the service time can be 8 years or more. 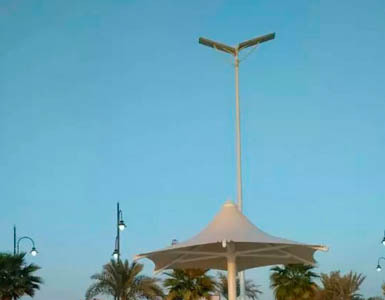 Integrated design without stay wire, easy installation, low cost in transportation, several installation methods are provided, and the lamp post can be local materials, such as the iron post, wood, bamboo, plastics and so on. 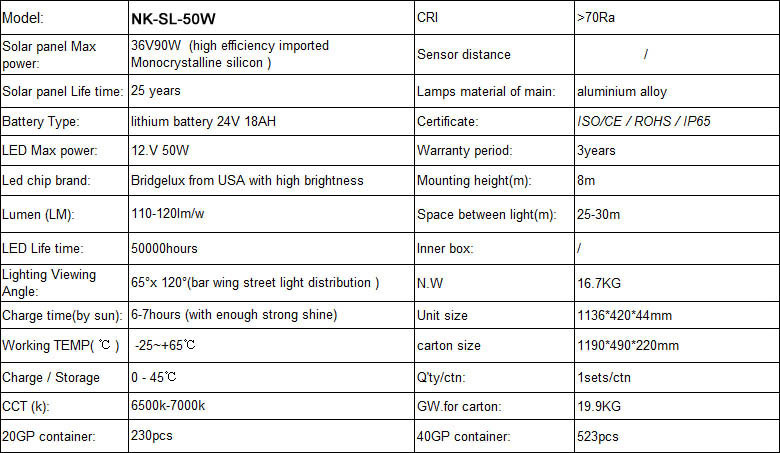 All the all in one LED lights have 3 years warranty, and free technology service will be provided after the warranty period. All streets; Auxiliary roads; Paths of residential subdistricts; Mine areas; Non-electricity zones; Parks; Parking lots; Villages. 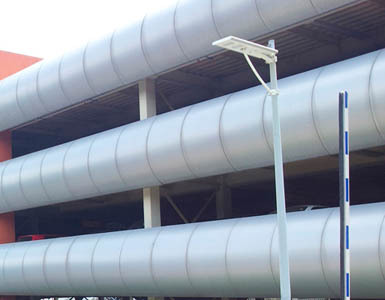 NOKIN TRAFFIC FACILITY has worked in the research and development of traffic safety facility since 2001, and our products has several patents in this field. 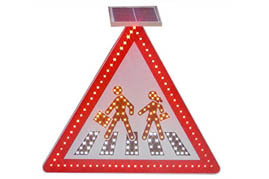 NOKIN focuses on the producing of road stud, solar road sign, and solar led street light, which win high praises of customers home and abroad. 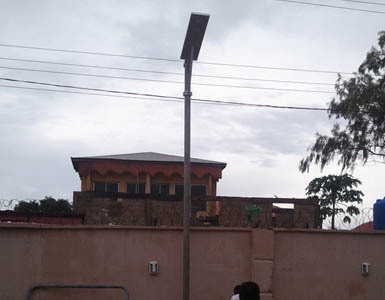 We have a large number of practical installation cases all over the world, and we are quite familiar with the installation environment of solar products. Quality is our core competence, and we have adopted the strategy of refined management to make every detail perfect. We have a professional technical team with rich experience on production and quality control, which can guarantee the quality of products. If you want to know more about the products of NOKIN, please browse our website or send e-mails to us.